The Benton Tigers defeated the Airline Vikings 3-1 in a boys soccer game Tuesday night at Tinsley Park. Jacob Garrett, Dylan Garrett and Henry Smith scored goals for the Tigers (7-5-4). Julian Olivares and Reece Brooks had one assist each. Keaton Love scored Airline’s goal. The Vikings dropped to 9-7-2. In a girls non-district game, the Benton Lady Tigers defeated West Ouachita 5-4 in West Monroe. Breanna Bundy scored two goals and had one assist. Hailey McGhee scored two goals, and Annalee Ward had one. 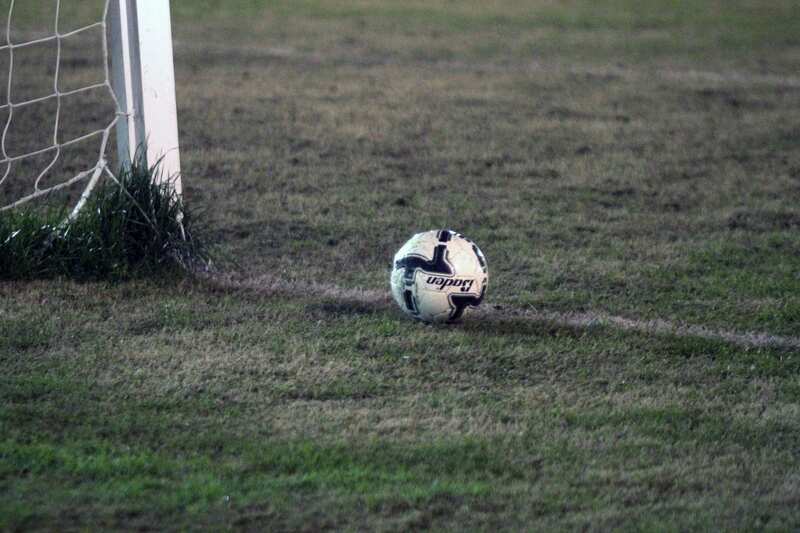 In non-district girls games, Haughton fell to Captain Shreve 5-0 and Parkway lost to Byrd 5-0. The Lady Bucs are 6-6. The Lady Panthers are 6-2-1. Byrd was ranked No. 8 in the latest Louisiana High School Soccer Association Coaches’ Division I poll. Parkway was No. 4 in Division II, and Benton was No. 9.